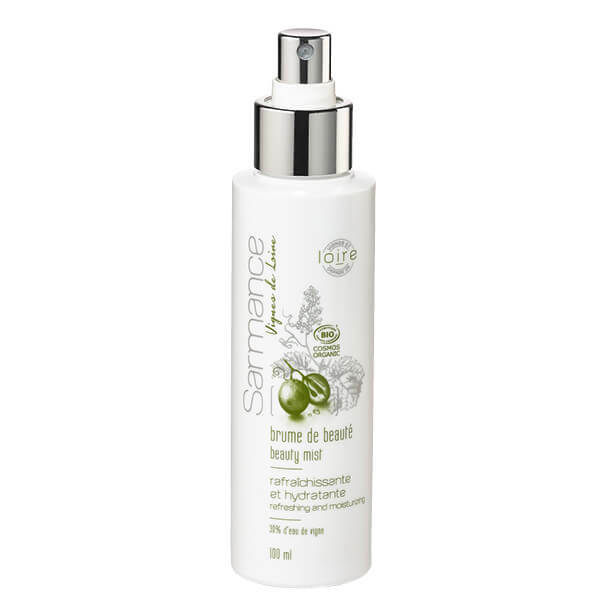 A refreshing and moisturizing mist for the skin. 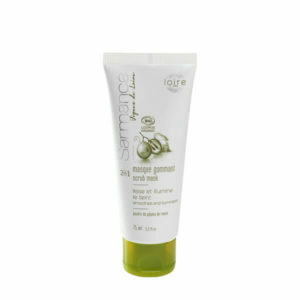 Ideal for make-up removal and as a fix for longer-lasting make-up. 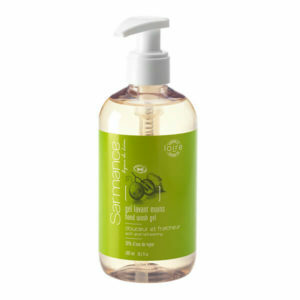 Contains: Shoot extract from organic Loire vine (30%), organic aloe vera, 100% natural fragrance. 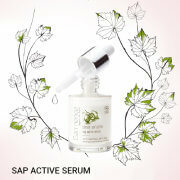 98,5% of all ingredients are natural or of natural origin. 31% of all ingredients are grown organically. 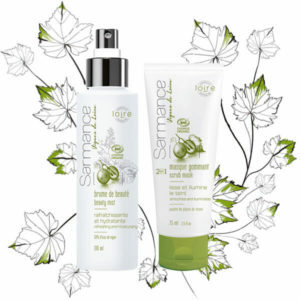 aqua (water), vitis vinifera (grape) leaf water, polyglyceryl-4 caprate, sodium PCA, lecithin, parfum (fragrance), aloe barbadensis leaf juice powder, benzyl alcohol, sodium benzoate, potassium sorbate, citric acid, phytic acid, potassium hydroxide, linalool, benzyl salicylate, citronellol, limonene, geraniol, citral.